The GTMC and the Department of Tourism and Hospitality at Bournemouth University have today (24 September 2018) announced details of a ground-breaking partnership to highlight the career options open to students in the world of business travel. The tie-up will see the university’s acclaimed Department of Travel and Hospitality increase awareness of corporate travel and TMCs in its tourism degrees, with the two partners joining forces to offer students a host of opportunities as they study, and through placements and graduate jobs. Bournemouth University is committed to contributing to GTMC’s programme of events and strategy groups to ensure that GTMC members and industry partners can play an active role in developing talent of the future in the business travel sector. It will also support the strategy of GTMC members and partners towards strengthening their future competitiveness. 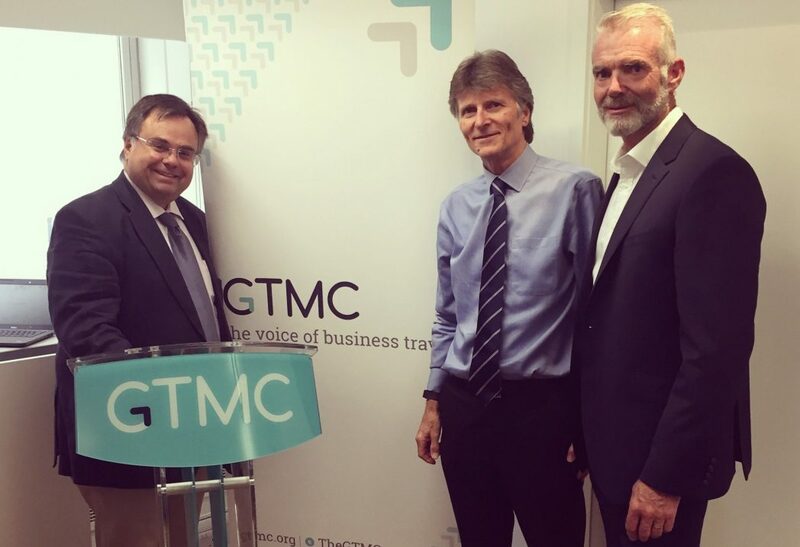 In return, the GTMC will work with the university to develop specific corporate travel content for courses and be a conduit to provide industry experts as guest speakers at appropriate lectures. Knowledge cocreation opportunities will emerge through commissioning projects and bringing academic expertise to industry and industry best practice to University. As part of the partnership, GTMC members and industry partners will be able to take part in the university’s careers fairs to recruit graduates and students looking for work placements, offer consultancy to final-year students and assist students doing cutting edge PhD research. Meanwhile, GTMC members and industry partners will be able to access Bournemouth University events and conferences, along with speaking opportunities. Both organisations will jointly share news and job vacancies between their relevant databases and work closely to develop the leaders who will take this industry forward. Representing a diverse range of travel management companies – from global companies to small independent specialists and top regional agencies – and with a strong portfolio of partners that includes airlines, hotel chains, technology facilitators and other travel and transport companies GTMC, originally founded in 1967, is the voice of business travel and acts to lobby those who have an impact on the business travel community, together with promoting the activities of its members as the best in quality and value to the business traveller. For more information on GTMC please visit: www.gtmc.org or call 020 3657 7010 or email info@gtmc.org. The GTMC is the UK’s leading professional body for travel management companies. The diverse membership accounts for over 93% of UK expenditure on managed business travel, delivering value for money and great service to business travellers in the private, public and not-for-profit sectors. The Department of Tourism & Hospitality of Bournemouth University is one of the top universities in the world for the study of tourism and hospitality. The Department is recognised globally as a leading contributor to knowledge creation and dissemination in tourism and hospitality. The combination of staff expertise and enthusiasm, knowledge excellence and cocreation with industry, generate innovation and best professional practice. The BU2025 approach leads to inspiring learning, advancing knowledge and enriching society through the fusion of education, research and practice.